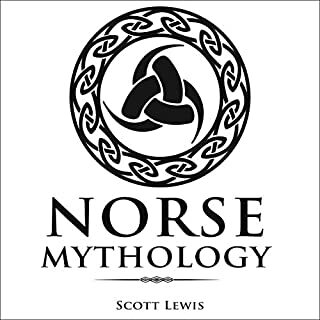 I was surprised to see how similar Celtic Mythology is to Norse Mythology. Not so much in that the stories are the same, but they have the same feel to them. Some stories are indeed similar, but have different twists. I really enjoyed this book. The narration was spot on. 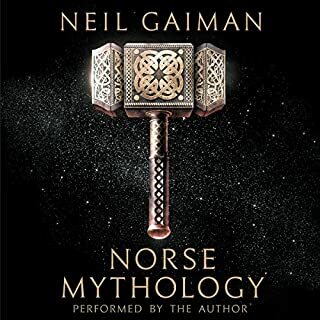 I'm actually looking at listening to some more books about the Celtic Gods and sagas. I was provided this free review copy and have voluntarily chosen to leave a review. I I enjoyed this book and the narration! I have a much more thorough understanding of Celtic mythology after reading it and definitely enjoyed reading it. I listened to this along with Greek Mythology (first in series) during my morning commute. 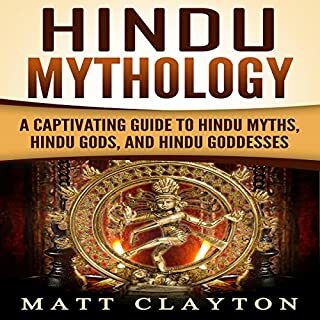 I love mythology, so I already knew a lot of the material covered, but there was a lot that I forgot about and some new stuff as well. I'd definitely recommend! 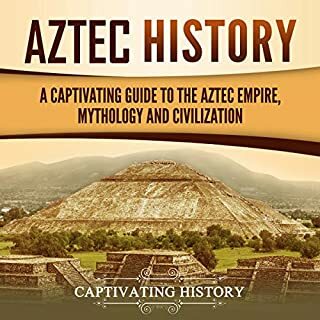 This was a good listen!It is amazing to hear stories of how people explained things in the early times.Oliver Hunt was a fine narrator.I was given this book by the narrator,author or publisher free for an honest review. A retelling of some basic Celtic legends organized by country. Includes Finn MacCool, CuChulainn and others. Wel researched and retold but not particularly in depth. Not all books I listen to need to be a haunted house, a shifter, or even a love story. 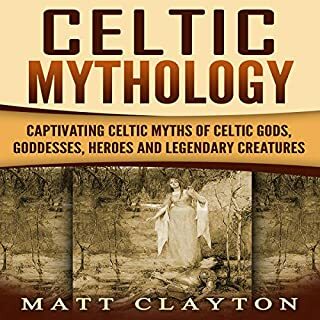 This book is an all-inclusive guide to Celtic Mythology. The first art of the book is an introduction to the Celts and their culture. This book mainly focuses on the Irish and Welsh, although Celts are far and wide in their tribes. The book also features Myths, the Ulster Cycle, The Fenian Cycle, The Kings’ Cycle, Welsh Mythology. Did you know one of the first residents of Ireland was Noah of the Bible's Daughter? Neither did I. The book was extremely interesting and I personally enjoyed it very much. I love history and culture. 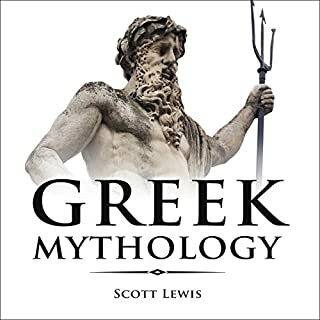 This book is the 2nd book of the Classical Mythology Series by Scott Lewis. I will be finding more titles of this series. The book was narrated by Oliver Hunt. I really enjoyed the narration. I did not feel like he was reading to a 10 year old like a lot of non fiction books. I felt like at times he was actually telling me a story not reading it. This book could be a good book to read while teaching young students English. I enjoyed it from the beginning to the end. 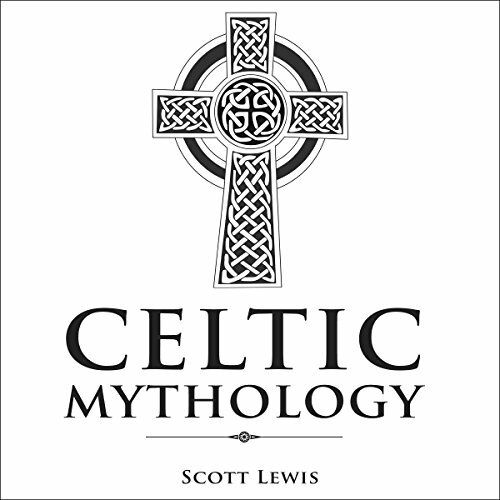 Awesome introduction to Celtic mythology. I always love collections like this. Never get tired of it. Good narration made this all the better. Definitely recommend.